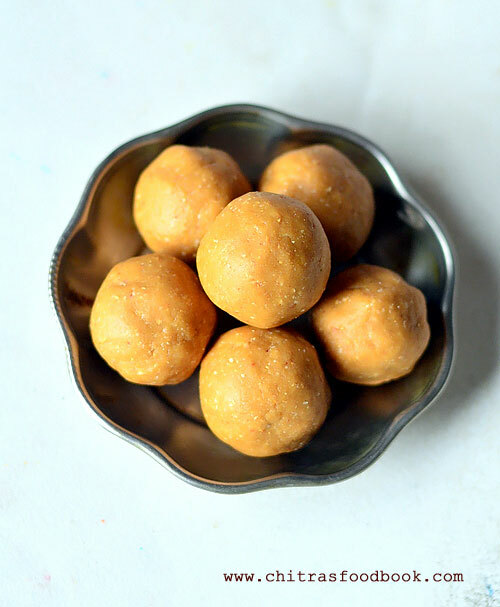 Kesari bath is one of the most popular sweets and breakfast recipe in Karnataka. 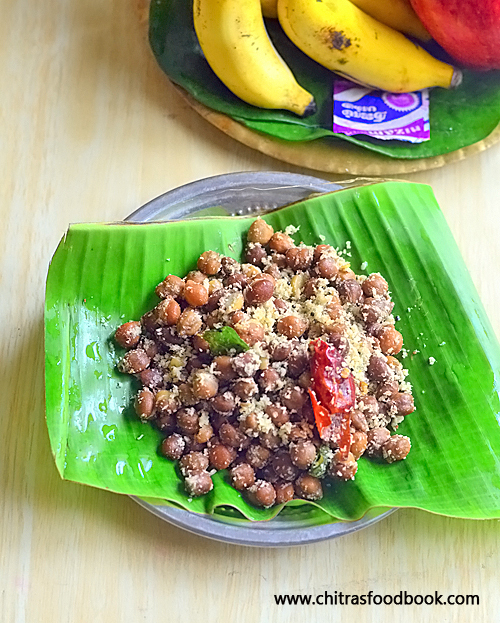 It can be prepared using chiroti rava / fine rava or coarse upma rava/ Bombay rava. 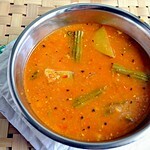 I have already shared a rava kesari bath recipe using Bombay rava (Sooji, Semolina, Upma rava). 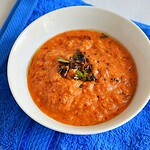 Today I have shared Karnataka hotel style chiroti rava kesari bath recipe learning from my School moms friend Tara. 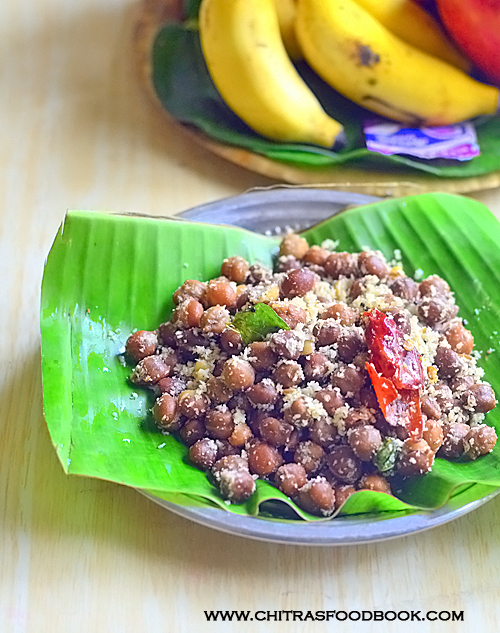 Recently I tasted Chow chow bath from a popular restaurant here in Bangalore. 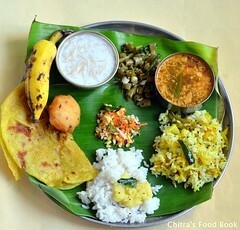 They served Pineapple kesari bath and uppittu recipes along with coconut chutney. In that, I found Kesari bath with Pine apple is prepared using chiroti rava and rava uppittu with upma rava. 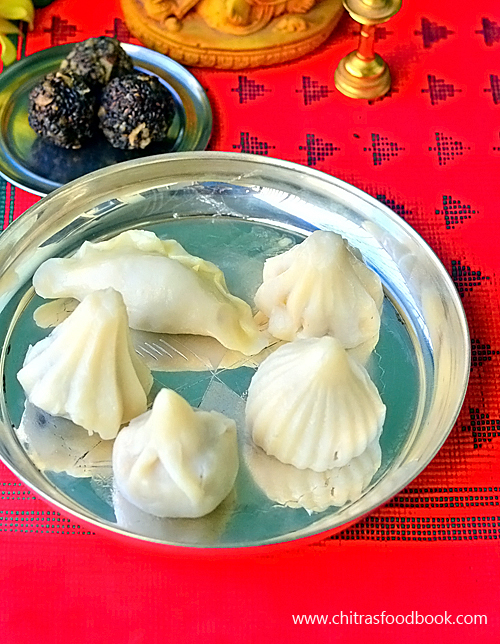 So I too prepared the same at home and made chow chow bhath for our weekend breakfast. It came out really well equal to hotel taste. I am planning to make a post about chow chow bath this weekend. 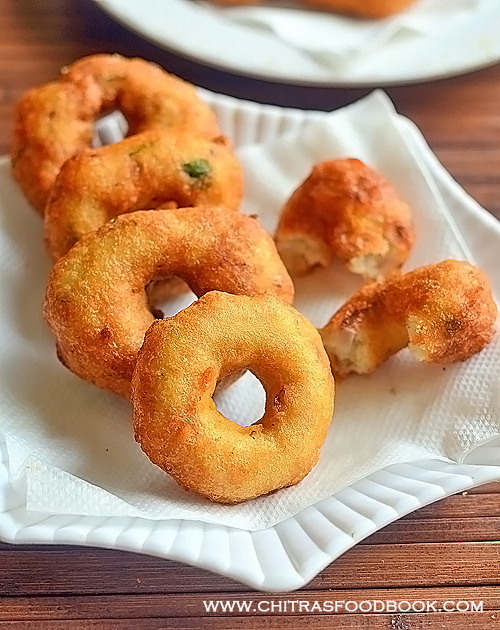 Before that, I wanted to share kesari bhath and uppittu recipes. 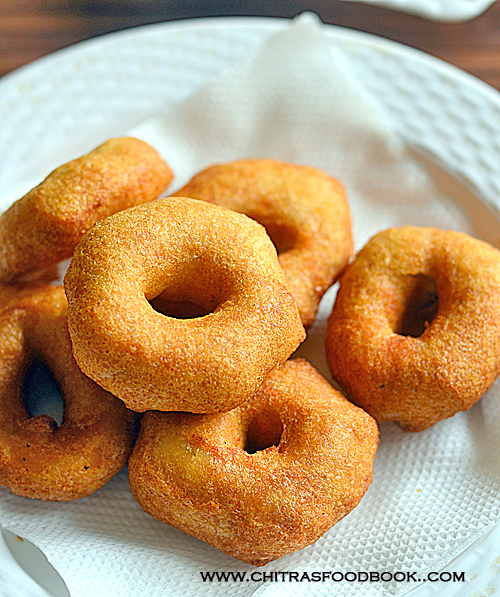 Recently I posted rava uppittu recipe. 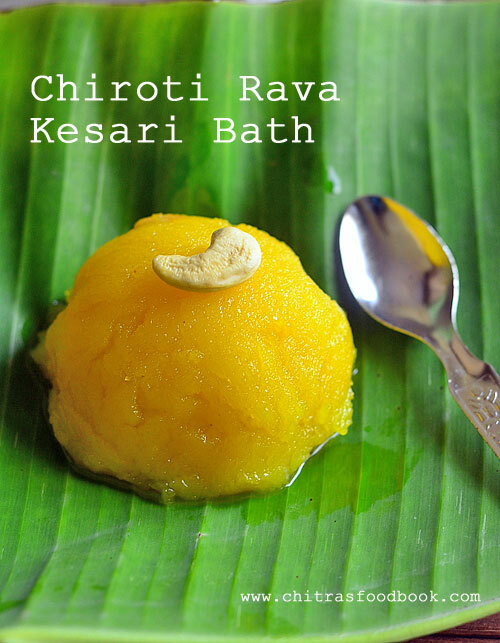 Today lets see how to make Karnataka style chiroti rava kesari bath with step by step pictures and video ! Soon I will try to share banana kesari bath recipe that is prepared as prasadam for Sathya Narayana Pooja and Varamahalakshmi festival. Now don’t forget to check my fool proof recipe of Rava kesari for beginners and my collection of 12 Kesari varieties ! Pineapple pieces - 1/4 cup ( Mix with 1 tbsp sugar), optional. In a kadai, heat 1 tbsp ghee. Roast cashews, dry grapes and cloves till golden. Add fine rava and roast for 5 minutes. Boil water adding food color. Add to the rava in low flame. Mix without lumps. Cover cook for 5 minutes. Add sugar and mix without lumps. Add 1tbsp ghee at regular intervals. Mix till kesari becomes non-sticky like halwa and release ghee in sides. Remove from kadai. Transfer to a bowl. 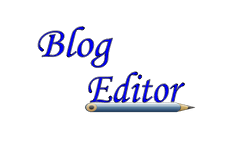 Scoop with a ladle. Serve hot or warm for best taste ! In a bowl, boil 2 cups of water adding 2 pinches of yellow food color. Let the water roll boil in medium flame. If you are using pineapple pieces or pineapple crush, you should add in this water. But soak the pineapple pieces in 1 tbsp sugar for 10 minutes before adding to water. At the same time, take a good non-stick kadai. Add 1tbsp ghee. Roast the cashews, dry grapes and cloves. Add rava to it and roast in medium flame. Keep mixing the rava to avoid getting burnt. 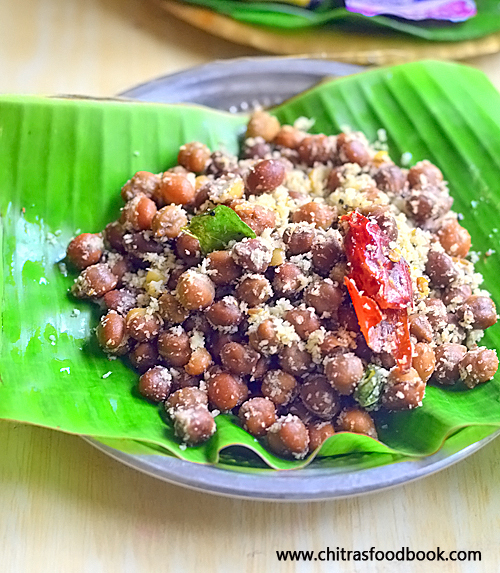 (Some people remove the roasted cashews +dry grapes in a plate and add at the end. 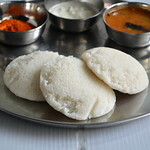 But I add rava directly just like hotel ones.) Lower the flame completely or switch it off. Add the hot water carefully to the roasted rava. It splashes. So please be careful. Mix quickly without forming lumps. Switch on the stove and increase the flame to medium. Keep mixing till all the water is absorbed by the rava. It becomes thick. Cover the kadai with a lid. Cook for 5 minutes in low flame. 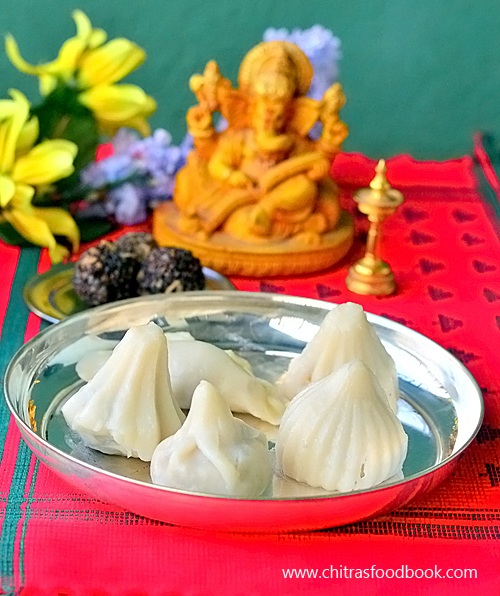 After the rava is cooked well and soft, add sugar to it. Mix well. Sugar melts and kesari becomes watery. Mix in low to medium flame till thick. Mix 1/2 cup melted ghee + 2 tbsp cooking oil (use flavorless oil like refined oil) in a bowl. Add 1tbsp of ghee to the kesari mixture. Mix till ghee is absorbed by the kesari. Again add 1tbsp and stir till its absorbed. Repeat the same till all the ghee is used. Stir in low to medium flame. Do not cook in high flame as the kesari may turn chewy and hard. By this time, kesari becomes non-sticky like halwa. It leaves the sides and bottom of kadai completely, add the remaining ghee if any. Keep cooking in low to medium flame. Kesari starts to release ghee in the corners slightly. Touch the kesari and check if its non-sticky. Remove in a bowl. It falls easily without any traces in the kadai. This kesari bath would be goey in consistency when hot. But it becomes slightly thick and scoop-able when warm. Pictures are taken after its warm. 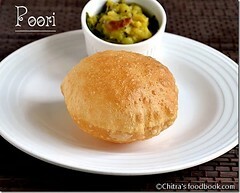 Scoop with a ghee greased ladle and serve hot in a bowl or plate. Enjoy ! PS : You can reheat it anytime before serving.For this, take a kadai and heat the required amount of kesari in medium flame. Do not add water or ghee. Just keep mixing. It will become hot and starts to release the ghee. Remove and serve hot. 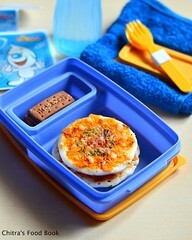 You can also reheat in microwave by keeping in high power for one to 2 minutes. Mix it once in the middle. Add 3/4 cup of sugar for mild sweet taste. 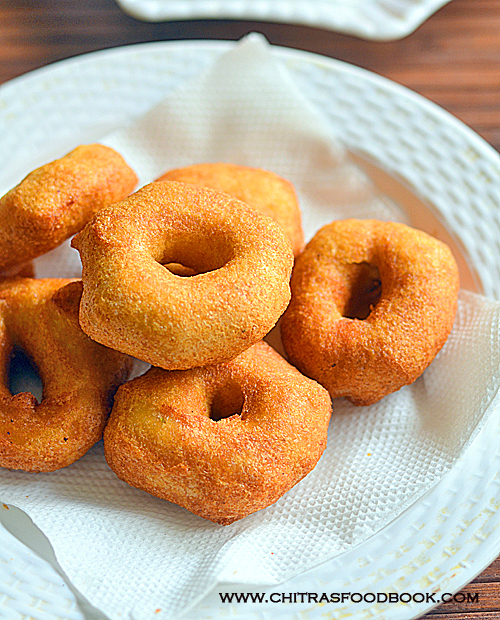 Please do not reduce the quantity of ghee and oil. It helps to give softness to the kesari. If needed, you should add 1 to 2 tbsp more than the mentioned quantity. In hotels, they usually add more vanaspati and less ghee. But its not healthy. Addition of cooking oil helps to maintain the texture of kesari else it will harden as it cools down. 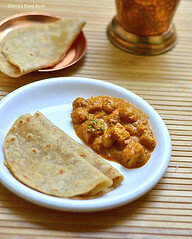 But you can skip and add more ghee if you like. Do not use ground nut oil or any other oil with strong smell. Use odorless and colorless oil. Refined oil is the best. If adding pineapple pieces, mix with some sugar. Let it soak. for 15 minutes. Add the pineapple pieces to the water. Boil till its cooked. Then add the water to the kesari. 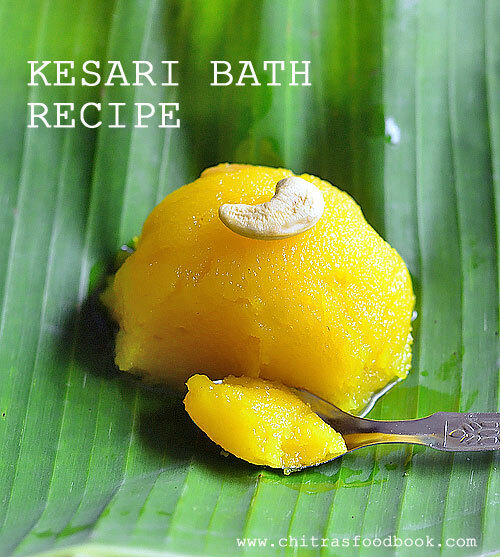 For beginners, please check my kesari bath recipe using Bombay rava. I have mentioned an easy, fool proof method. 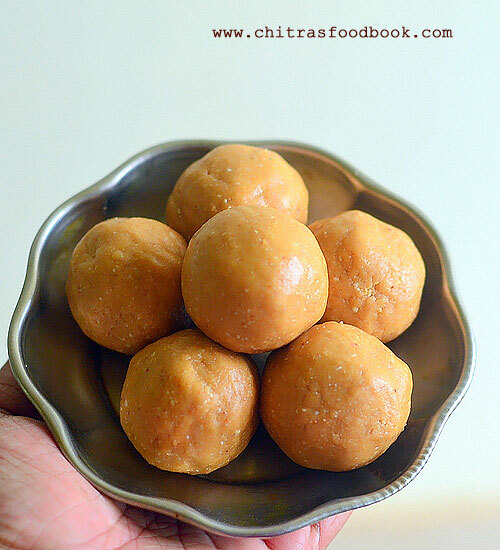 Easy, yummy Karnataka style Chiroti rava kesari is ready to serve. Tastes delicious !! 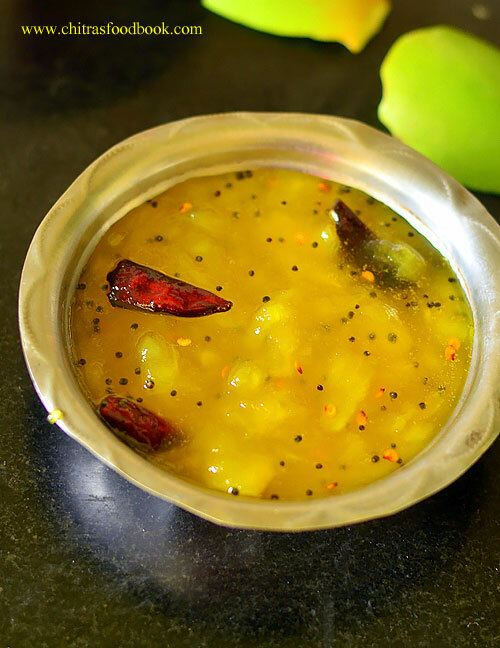 Mango pachadi / Manga pachadi is a must to do recipe for Tamil new year neivedyam. But we make raw mango pachadi with jaggery, coconut and dried Neem flowers. But recently one of my friends suggested me to try mango pachadi with sugar instead of jaggery. 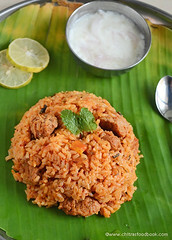 Its a very easy and quick version when compared with my traditional recipe. So this morning I prepared mango pachadi with sugar just for a change. It tasted yummy like mango jam. Myself and Raksha loved it a lot. 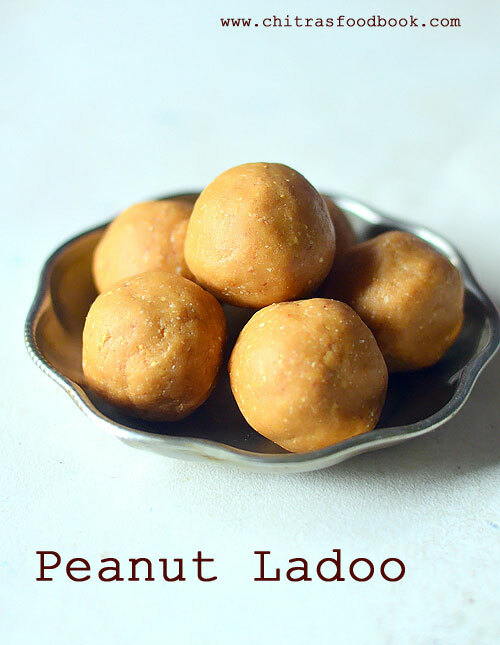 Of course, its taste and flavor cannot be compared with Mango pachadi adding jaggery. Still I liked the ease of this recipe. Friends, do try this easy mango pachadi with sugar for a change and let me know how you liked it. Lets see how to make manga pachadi with step by step pictures. Wish you all a very happy Tamil New Year ! Wash and peel the skin of raw mango. Slice into big pieces. In a pressure cooker base, take the mango pieces, add water and a pinch of salt. Cook in high flame for 2 whistles. Switch off the flame. Add sugar to the cooked mango and boil for a minute. Switch off the flame after sugar dissolves. Temper with mustard, red chilli and curry leaves and dried neem flowers. Add to pachadi and mix well. Serve with rice ! Wash and peel the skin of raw mango. Slice into big pieces. In a pressure cooked base, take the mango pieces, add 1/3 cup of water and a pinch of salt. 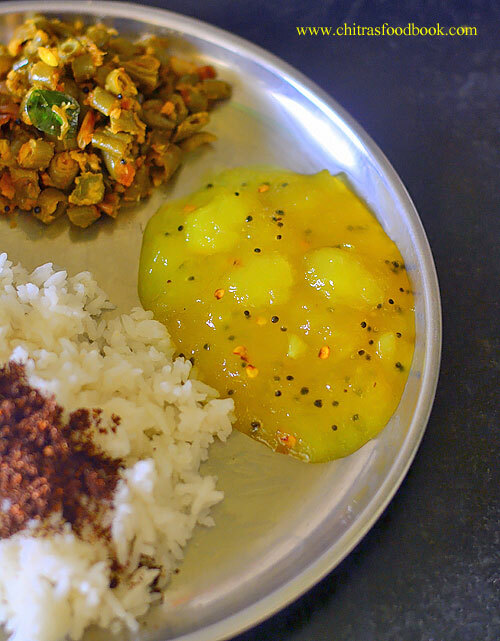 If you don't want to cook the mango in the cooker base directly, you can keep them in a separate bowl by adding 2 cups of water in the cooker base. Mango gets steamed and cooked well. Pressure cook in high flame for one whistle. Open the lid after steam is released. Mango gets cooked but not so mushy. You can find few pieces here and there. Add sugar to the cooked mango pieces. Mix and boil in low flame till sugar melts completely. If the pachadi is too thick, you can add little water. 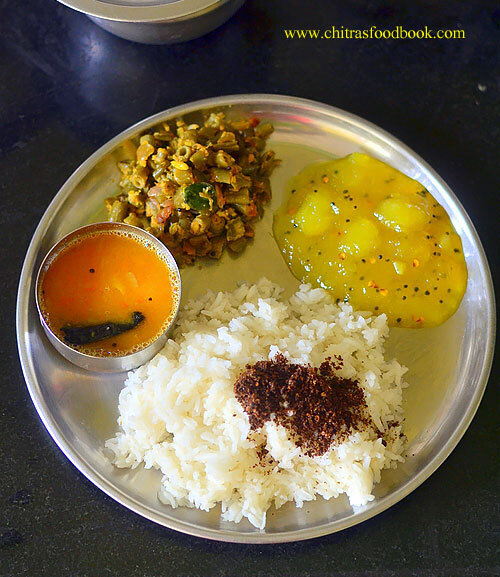 Temper mustard seeds, pinched red chilli, curry leaves and add to pachadi. 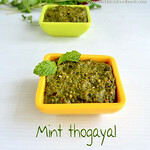 For Tamil New Year, you can add dried Neem flowers while tempering. Mix well and switch off the flame. Transfer to a serving bowl immediately. Do not store in the cooker. Mango may react with the metal. So transfer to a bowl and serve with rice. This pachadi thickens after it cools down. So you can add some water if needed while serving to adjust the consistency. 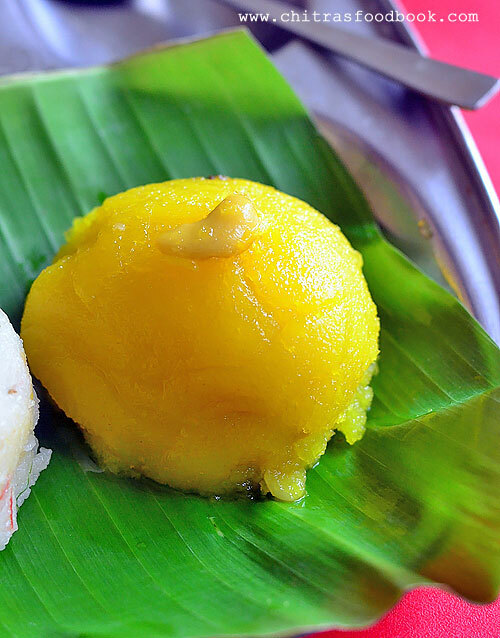 Try this easy, yummy Mango pachadi with sugar and enjoy !